Osian Clarke is the latest of Loud Applause Rising Stars to be picked to appear on S4C Noson Lawen, which is being recorded this weekend, Good luck and enjoy the experience Osian. 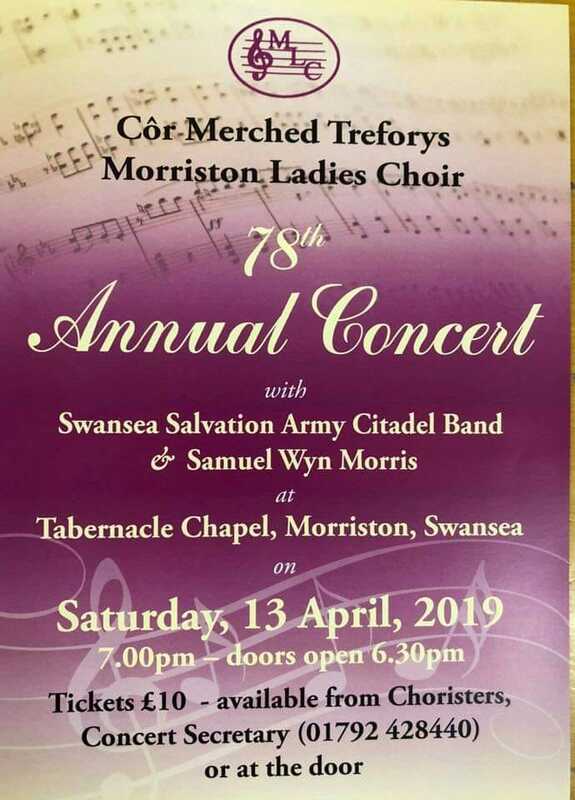 Samuel Wyn-Morris will be performing at the Côr Merched Treforys Morriston Ladies Choir 78th Annual Concert this weekend. welcome on board to our newest and youngest member of LARS. James became a member of LARS last week following a very successful audition. 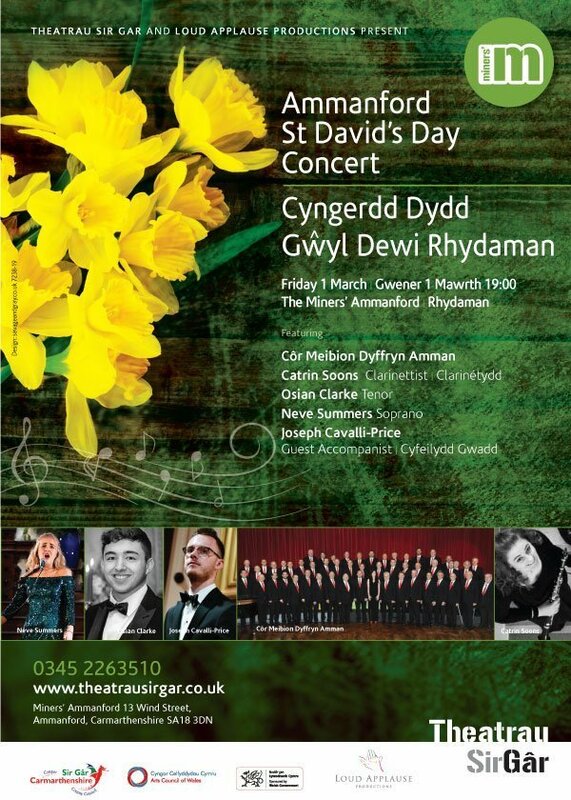 The Tickets for St. David’s Day Celebration Concerts at Miners’ Theatre Ammanford & Ffwrnes Theatre are selling fast! Please click the poster below that you wish to go to, this will take you to the booking pages for the corresponding theatres. Osian has been offered a place at the Royal Welsh Music of Drama in Cardiff and also ! at the Royal Academy of Music in London. In addition he has been offered substantial scholarships from both – they must want him! What a Christmas present! Eirwen (Osian’s Mother) is so very grateful to LARS for all the support we have given him. In the short time he has been with us his confidence has grown through all the performances and support. She also recalls a turning point for Osian when he had a key conversation with Joe and Keely at the Rotary Christmas Dinner last year when they convinced him to be classically trained. This news demonstrates again to us that LARS is doing its work! We are delighted to announce that Mezzo Soprano Nikkila Thoms has been successful in joining LARS. 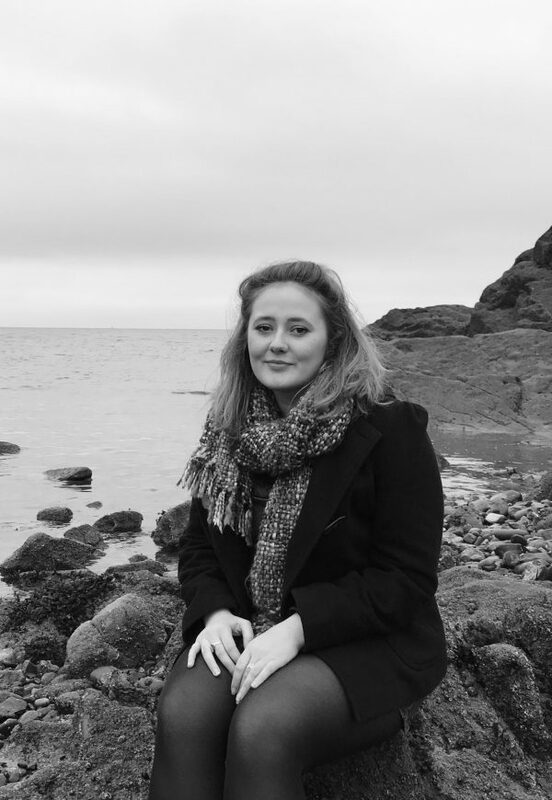 Nikkila is from Llanelli, a former chorister and soloist in the Hywel Girls Choir and Hywel Boy Singers, chorister with the Swansea Philharmonic Choir and now studying Voice and Opera at the Royal Welsh College of Music and Drama in Cardiff. We warmly welcome her into LARS. 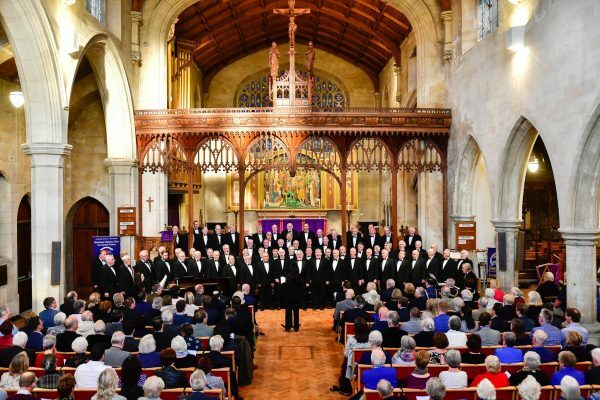 LARS – Loud Applause Rising Stars will be providing the entertainment once again for the Rotary Club of Mumbles in their annual charity Champagne Sunday Lunch at Langland Bay Golf Club this Sunday. 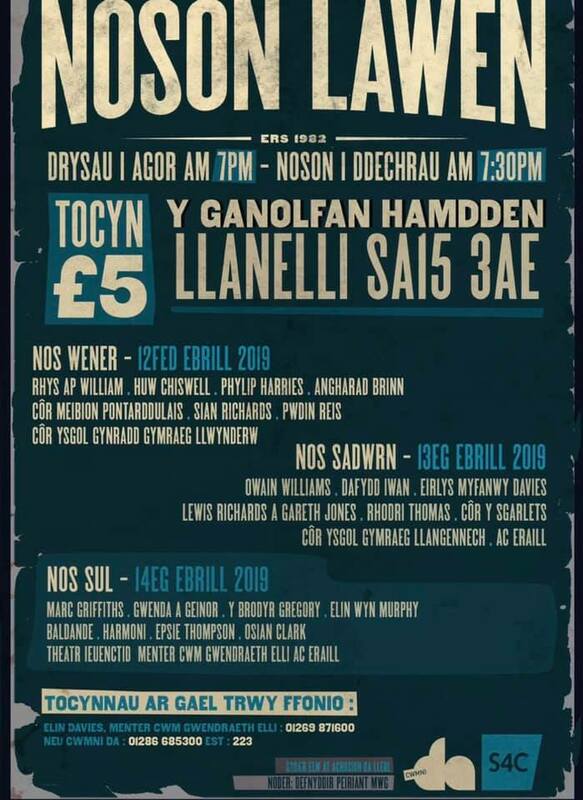 Performing will be Daisy Owens, Lauren Fisher and Jack Owens accompanied by LARS Musical Advisor Catrin Hughes Catrin Lleisiau’r Cwm. Another sold out event for the Rotary Club this time in support of Talking Hands (a Swansea based group for young deaf people) and Forget Me Not Mumbles Branch (Dementia Care). A privilege for LARS to be supporting the great work of Rotary. Six young members of LARS achieved bursaries totalling £2,000 from monies raised by the Friends of LARS. Annually LARS allocates a significant amount of their income achieved through various forms of fundraising to be able to award bursaries to successful applicants. The arts are in difficult times and sourcing additional financial support is paramount for those studying music. Support is needed for vocal coaching, music lessons, attending music courses, travelling costs for interviews, music scores etc. LARS is delighted to be in a position to help. The bursary money is made available from the ‘Friends of LARS’ support network and through fundraising events. bursaries. In addition this year £1,500 was made available to LARS members from three other bursaries: St Elli Masonic Lodge Music Bursary (Osian Clarke), Llanelli Grammar School Old Boys and Graig Former Pupils Association (Joseph Cavalli-Price) and the Gethin Hughes Bursary Award (Lauren Fisher). LARS is grateful to all for their continued support. Six members of LARS competed in the Gethin Hughes Bursary Competition at Ffwrnes Theatre, which was hosted by Côr Meibion Llanelli as part of their annual concert. LARS members were Osian Clarke, Lauren Fisher, Daisy Owens, Jack Owens, Joseph Cavalli- Price and Neve Summers. The standard of the competition was exceptionally high and all were worthy winners, however only one could receive the bursary and the accolade went to Lauren Fisher. Congratulations to Lauren who was awarded a bursary of £750. The feedback received from our other five members was that of gratitude as it had offered them great experience, exposure and confidence building. Our immense gratitude goes to Catrin Hughes who was stalwart in her support to them all day; this was the first time most had competed. It also gave them an uplift to see so many familiar faces in the audience. The guest accompanist was the Jeffrey Howard and the adjudicators were Meinir Richards, Allan Fewster MBE and D. Hugh Rees. 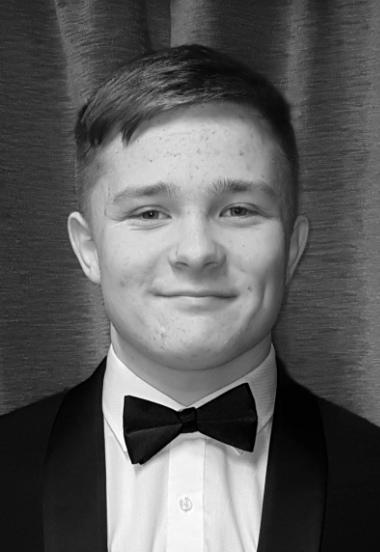 The 2018 bursary was awarded to LARS member Osian Clarke from Tycroes. The presentation was at the Masonic Sunday Lunch in Stradey Park Hotel on 3rd June. Osian and his parents were totally unaware of the accolade until it was announced that day. He had been under the impression that he was there to perform only. He sang two songs beautifully and was accompanied by LARS Musical Advisor Andrew Pike. We are grateful to Andrew for supporting Osian that afternoon. Andrew Pike read out a letter from Joseph Cavalli-Price, last year’s recipient of the bursary. 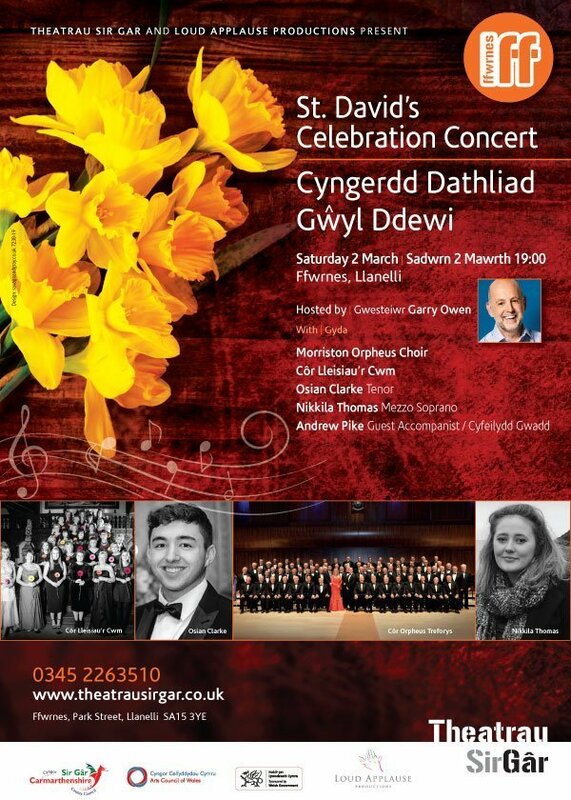 It is worth noting that on May 19th Joseph was guest accompanist at the Royal Albert Hall at the Welsh Festival of Massed Voices (better known 1,000 voices), which part of his award for winning their young accompanist bursary. A very special thank you to all those who have generously offered to sponsor our Promotional Video. The video will be released in the near future. December 2016 - February 2017 - Callum Howells - West End Star! The three new members were invited to perform in the LARS Soirée at Stradey Castle the following week on the 9th September – each gave a praiseworthy performances. LARS is looking forward to working with and helping to musically develop these young singers. As a solo pianist Stewart has performed concertos by Grieg, Shostakovich, Mozart and Beethoven. His most recent performance was in the ‘Warsaw Concerto’ with the Cardiff Philharmonic Orchestra at St David’s Hall, Cardiff, and the orchestra has invited him to appear with them again in the near future. We are delighted to welcome on board Stewart Roberts as one of our LARS Musical Advisors. Stewart Roberts spent his childhood in Pembrokeshire, and when the family moved to Treorchy in the Rhondda he was educated at Treorchy Comprehensive School and later at the University of Wales in Cardiff. Whilst at Cardiff he studied the piano with Richard McMahon and Caroline Rae and cello with Chris Hodges. In 1995 he graduated with a Bachelor of Music Degree, and was awarded the Eleanor Amy Bowen Scholarship which enabled him to pursue his Master’s Degree in 1996. In 2001, Stewart gained the LRSM Diploma in Piano Performance. Stewart Roberts has accompanied many of Wales’ distinguished vocalists, including Rhys Meirion, Rebecca Evans, Shân Cothi, Wynne Evans and Anthony Stuart Lloyd, and in 2007 he accompanied Hayley Westenra in concert at St David’s Hall. LARS members – jazz singer Nia Rees and jazz and blues singer Stephen Davies were invited by Jim and Sue Anderson of Machynys Peninsula Golf Club and Spa to perform at their daughter Kate’s wedding in Venice. They gave a remarkable performance. Again LARS was invited to provide young singers to perform at the City and County of Swansea’s Armed Forces Day Celebration in Castle Square. Lauren Fisher, Daisy Owens and Jack Owens gave praiseworthy performances. The 2017 Bursaries were awarded in April. A bursary is an amount of money given to a LARS member for the purpose of them being able to study and further develop their musical talents. LARS will make available in March / April of each year financial support, a bursary, to those who meet the eligibility criteria below and have successfully demonstrated the need for additional help towards their musical development. Those wishing to apply will need to complete a pro-forma and be explicit in describing the reasons for the application and providing detailed costs. The amount available to award each year. Applicants may apply for other bursaries provided through LARS in the same financial year e.g. St Elli Masonic Lodge Music Bursary and the Llanelli Grammar School Old Boys Union & Graig Former Pupils Association Music Bursary. The financial award will normally be for 1 year and will be made up of one payment transferred to the recipient’s bank account. Recipients will be eligible to apply in subsequent years subject to meeting all criteria. Those under 18 years old will require the support of their parent or guardian before applying. All candidates will require 2 appropriate referees one of which must be their musical coach/tutor. Applicants may be requested to attend for interview with a panel made up of LARS trustees. Made available 2 referees as specified. The LARS Charity will expect successful candidates to continue as active members for at least 12 months following an award being made. Callum Howells – West End Star! Callum Howells appeared at the Menier Chocolate Factory in London where as a member of the professional cast played the role of Arpad Laszlo in the production of ‘’She Loves Me’; the show received rave reviews.